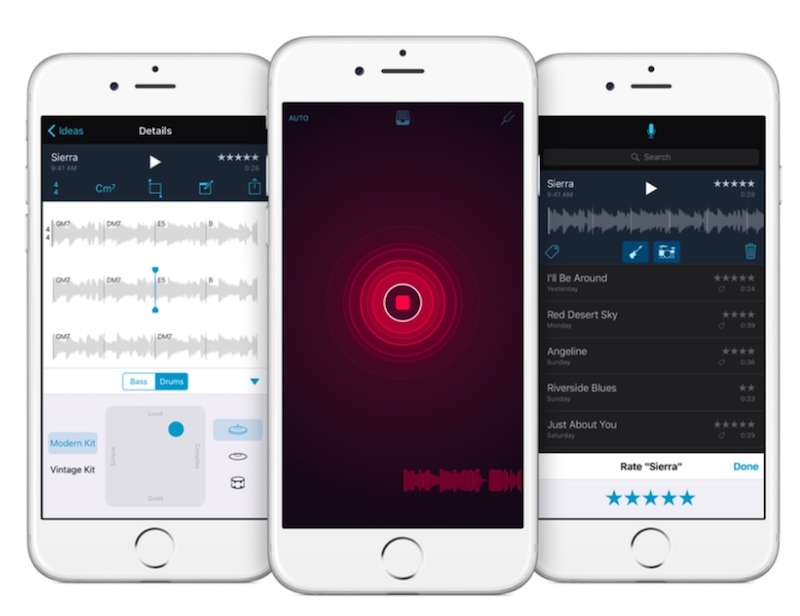 Apple realises that many people use its Voice Memos app on their iPhone to record ideas for songs, and perhaps that’s why it is now giving these users a standalone app for the task. On Wednesday, the Cupertino-based company released Music Memos. On the sidelines, Apple also updated GarageBandmusic suite. 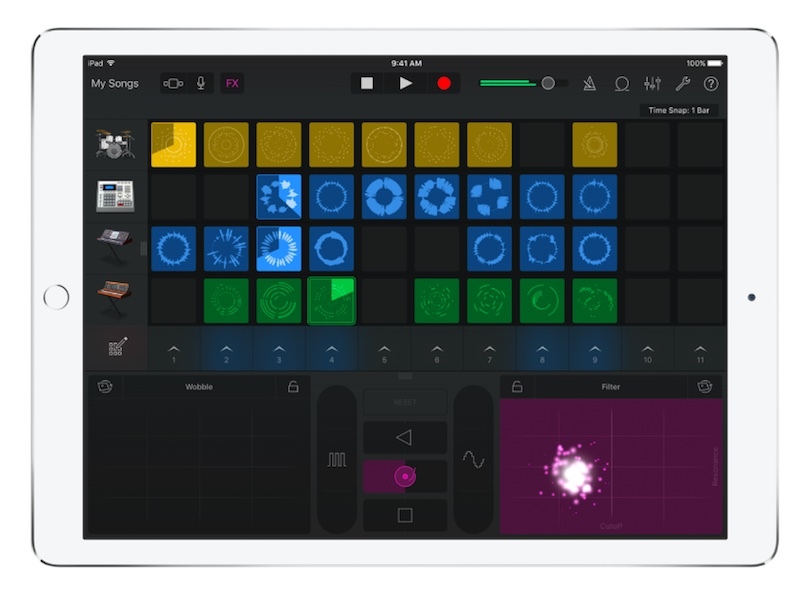 Apple has had the GarageBand app available for the iPhone and iPad for quite some time. However, many people – who are not actually musicians – find the app too complicated. Apple is cutting a slack for such users with its Music Memos app. Music Memo lets users record in a high-quality, uncompressed format, then file it away with tags and ratings. Once done, you can listen to the track you just made, quickly check the arrangement of different music notes, and automatically stuff in basslines and drums which are automatically moulded in the same rhythm as your original track. Apple says that Music Memos works best with acoustic guitar or piano-based songs. It is available for iPhone, iPad 3 and above, iPad mini (all generations), and the iPad Pro, running on iOS 9.1 and above. Syncing with iCloud, Music Memos can then be accessed across the Apple ecosystem. Apple also updated GarageBand to version 2.1 on iOS. The in-house music creation studio is getting two interesting new features – Live Loops and Drummer. Live Loops allows anyone to create electronic music without having to own a beat-making specialised hardware. Apple is also bringing Drummer feature, previously available on GarageBand for OS X to the iOS app.